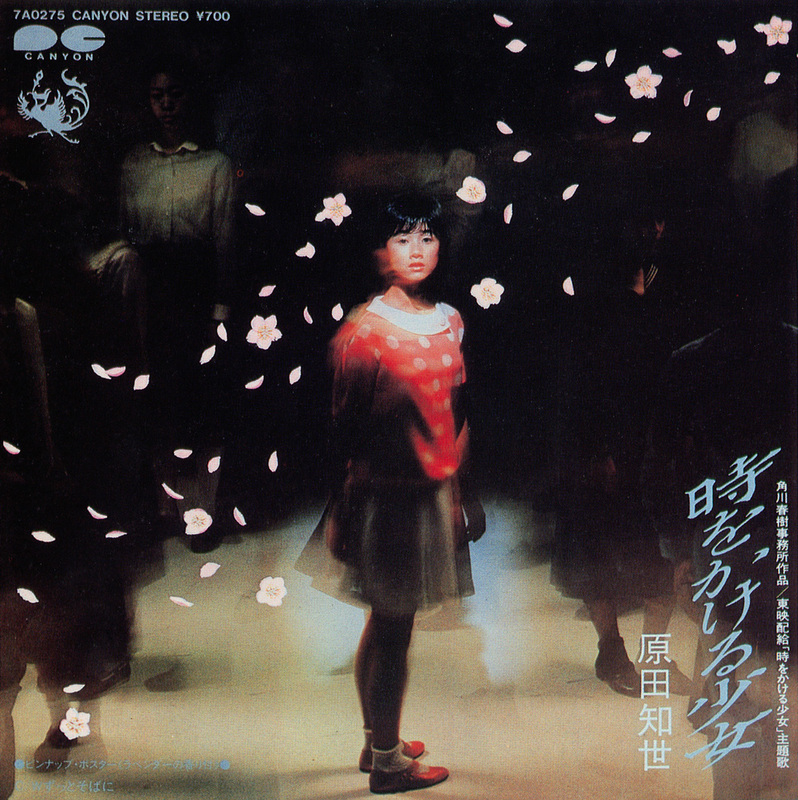 Picture sleeves and TV shows featuring Tomoyo Harada : Toki o kakeru shôjo (The Girl who Cut Time, 1983) and Tengoku ni ichiban chikai shima (The Island Closest to Heaven, 1984). 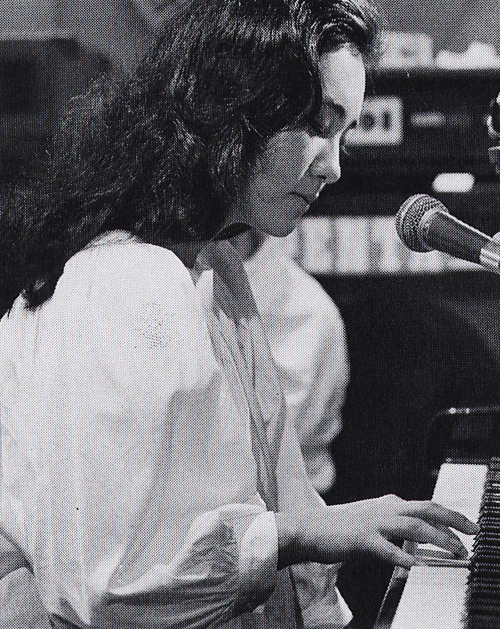 Pochettes de singles et shows TV par Tomoyo Harada : Toki o kakeru shôjo (The Girl who Cut Time, 1983) et Tengoku ni ichiban chikai shima (The Island Closest to Heaven, 1984). Thanks to Martin for the second picture sleeve. Eiga-chirashi from Tengoku ni ichiban chikai shima (The Island Closest to Heaven, 1984). The movie is set in New Caledonia. Starring Tomoyo Harada, Ryôichi Takayanagi and the hilarious Torû Minegishi. Eiga-chirashi (映画チラシ) are movie flyers, placed in cinema lobbies in Japan to promote current and future movie releases. 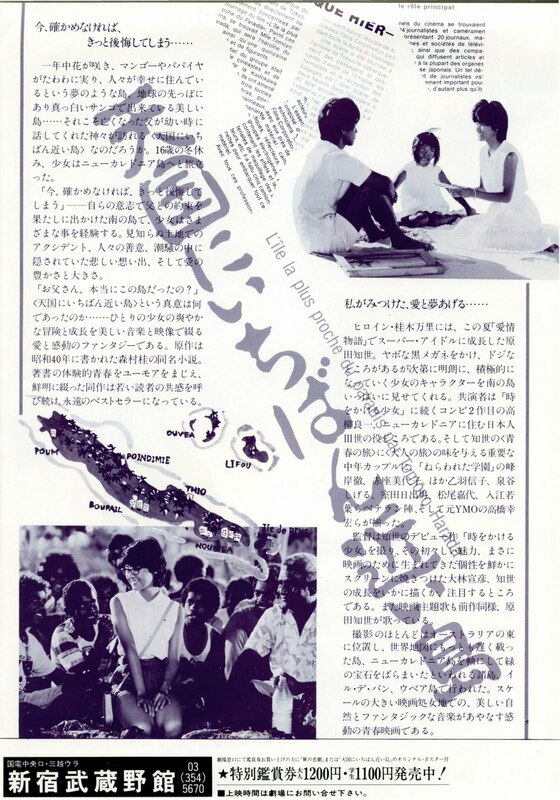 Eiga-chirashi pour Tengoku ni ichiban chikai shima (The Island Closest to Heaven, 1984). Le film prend place en Nouvelle Calédonie. Avec Tomoyo Harada, Ryôichi Takayanagi et l'inénarrable Torû Minegishi. Les spectateurs francophones se délecteront de la prononciation française fantaisiste mais appliquée de ces trois comédiens. Un Eiga-chirashi (映画チラシ) est un flyer distribué dans les cinéma pour promouvoir les sorties. 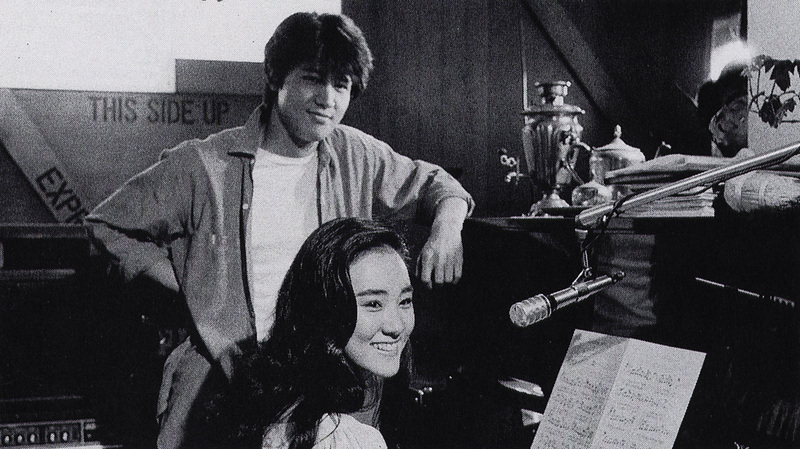 Kiwako Harada and Riki Takeuchi, the beautiful couple from Kare no ootobai, kanojo no shima (His Motorbike, Her Island, 1986). Kiwako Harada et Riki Takeuchi, le joli couple de Kare no ootobai, kanojo no shima (His Motorbike, Her Island, 1986).